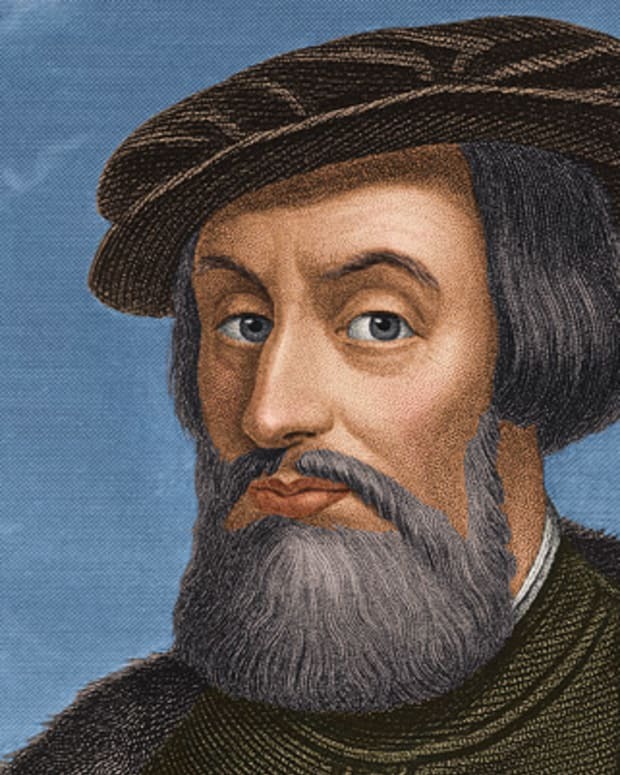 Born in Spain in 1460, Spanish conquistador Juan Ponce de León led a European expedition for gold, which eventually brought him to the southeast coast of what would become the United States. He gave Florida its name and went on to become the first governor of Puerto Rico. 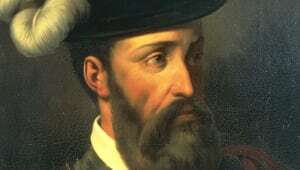 Juan Ponce de León was born into a poor yet noble family in Santervás de Campos, Spain, in 1460. 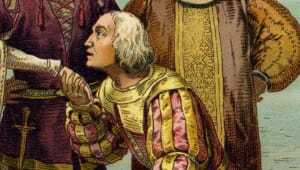 He served as a page at the court of Aragon, where he learned social skills, religion and military tactics. 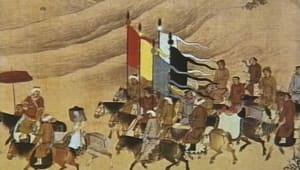 He eventually became a soldier and fought against the the Moors in Granada. 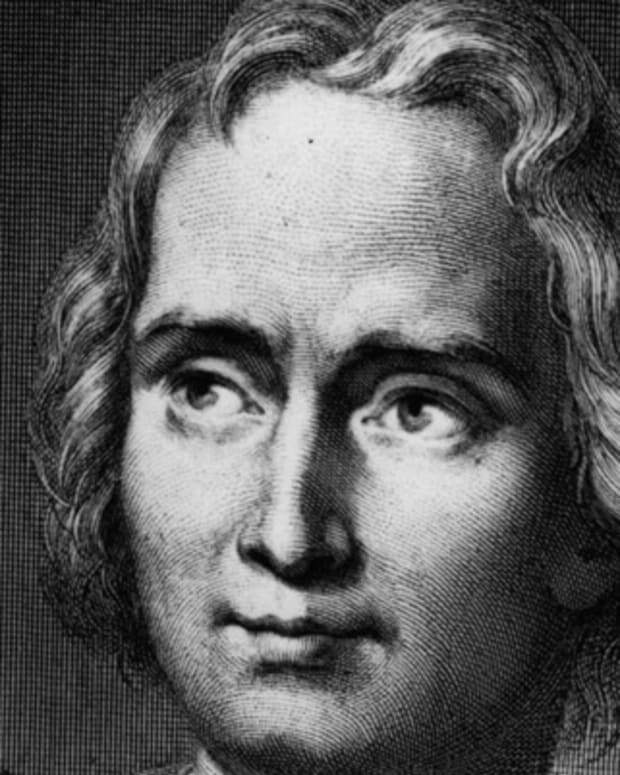 Like other conquistadores, Ponce de León soon sought fame and fortune through exploration, and it is believed he began his quest as part of Christopher Columbus&apos;s second expedition in 1493. 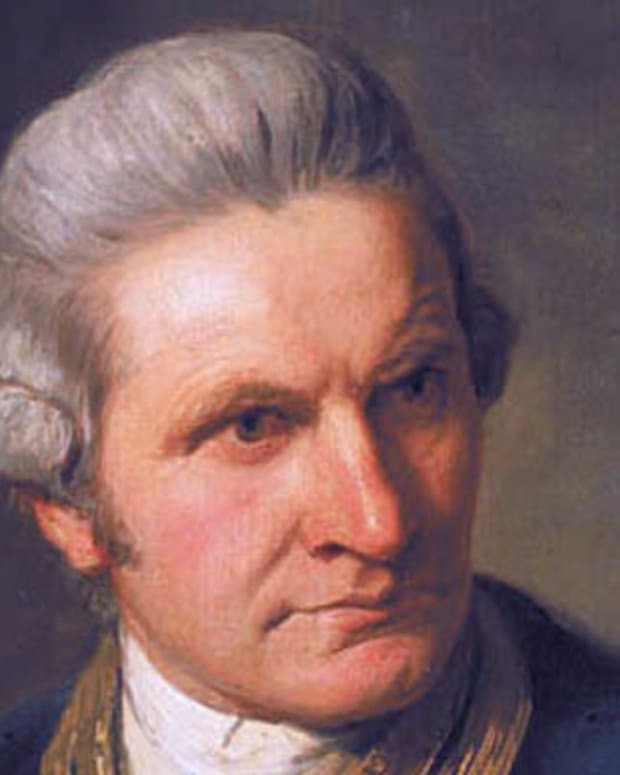 During his later explorations, he employed the skills and tactics he’d learned in the military to subdue and control the native peoples of the Caribbean. 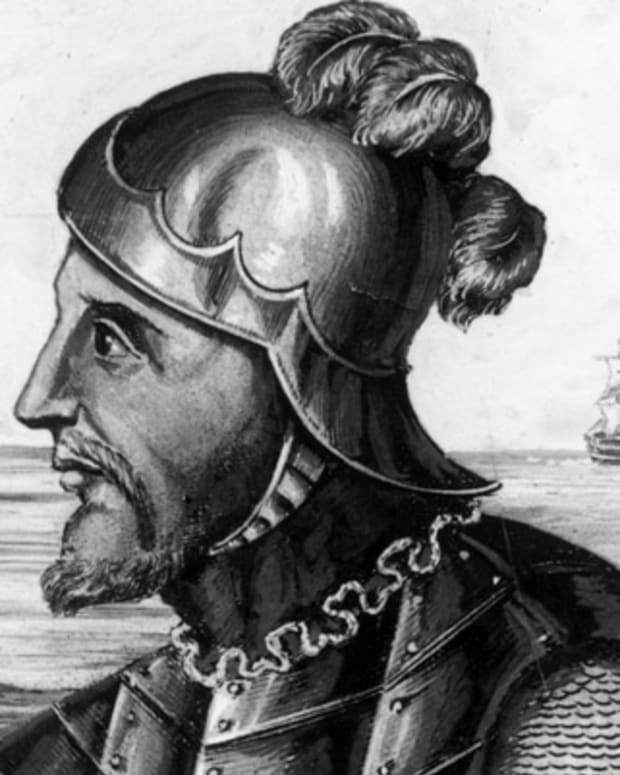 In the first decade of 1500, Ponce de León built settlements in Hispaniola (modern-day Haiti and the Dominican Republic), started farms and constructed defenses in hopes of establishing an island colony for Spain. 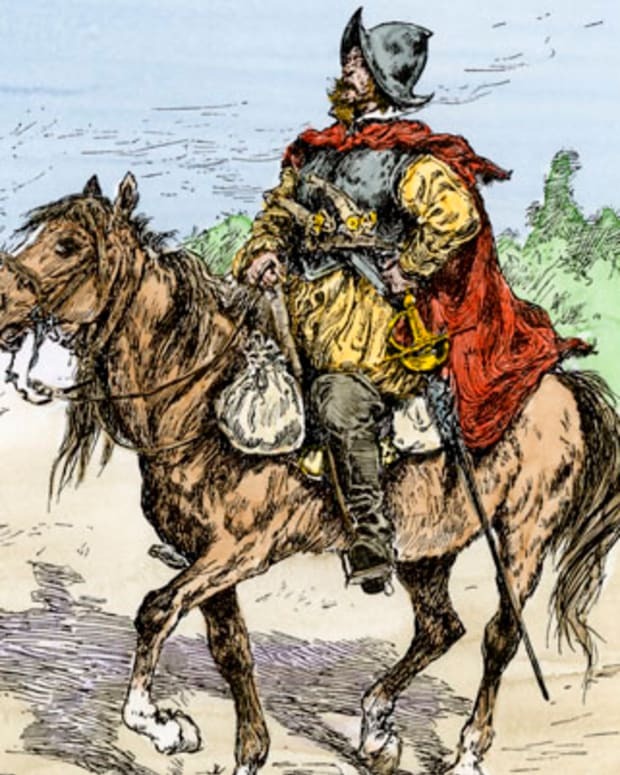 His efforts paid off and he prospered well, selling produce and livestock to Spanish ships returning home. After helping suppress a native Carib uprising in Hispaniola, in 1504 Ponce de León was named the provincial governor of the eastern part of the country. On a return trip to Spain around this time, he married a woman named Leonora, with whom he would eventually have three children. But hearing persistent reports of gold on nearby Puerto Rico, in 1508 the Spanish crown officially sent Ponce de León to explore the island. (Some accounts speculate his ambitions may have led him to unofficially explore the area two years earlier.) He took 50 soldiers and a single ship, settling near what is now San Juan. A year later, he returned to Hispaniola, having found much gold and opportunity. 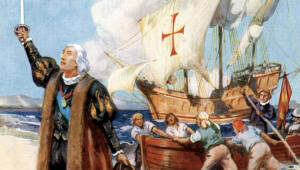 The expedition was deemed a success, and he was named governor of Puerto Rico. Encouraged by his profits, the Spanish crown instructed Ponce de León to continue settlement of the island and step up gold-mining efforts. He soon returned to Puerto Rico, bringing his wife and children. 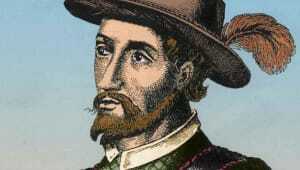 As he did on Hispaniola, Ponce de León established a successful settlement by using a large number of slaves as labor. 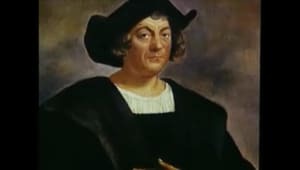 Although some historical accounts make mention of his relatively nonviolent treatment of the native population, the overall effect of enslaving Tainos and the introduction of diseases like smallpox and measles was disastrous to the native population. 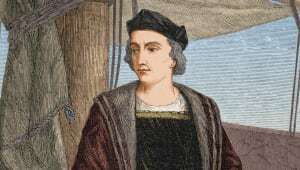 But despite his gains on the island, in 1509 a struggle between the son of Christopher Columbus and the Spanish crown resulted in Ponce de León losing his governorship of Puerto Rico. 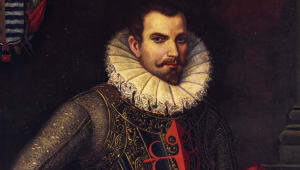 Though the Spanish crown had given some ground to Ponce de León’s rivals, King Ferdinand wished to reward him for his loyal services. 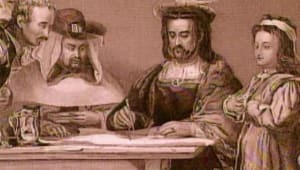 In 1512, the king encouraged him to continue searching for new lands, in hopes of finding yet more gold and expanding the Spanish empire. Around this time, Ponce de León learned of a Caribbean island called Bimini, on which it was rumored there were miraculous waters purported to be a “fountain of youth.” The fable was familiar on both sides of the Atlantic, alleging the spring was in the Garden of Eden, which many believed was located in Asia (early Spaniards believed America to be Asia). Though the pursuit of a fountain of youth is often cited as the motivating force behind his expedition, Ponce de León was able to strike a substantially lucrative deal with the crown to mount it. He would hold exclusive rights and be declared governor for life of any lands he came across. 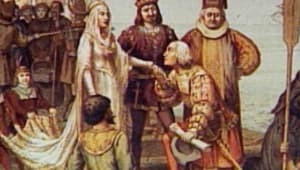 Conspicuously, there was no mention of a fountain of youth in the crown’s orders, and recent research shows that such a quest was only associated with his name after his death. In March 1513, Ponce de León led an expedition, at his own expense, of three ships and more than 200 men to Bimini from Puerto Rico. 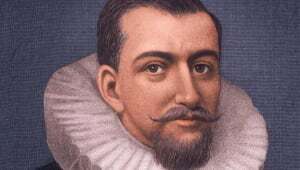 In a month&apos;s time, he and his men landed on the east coast of Florida. 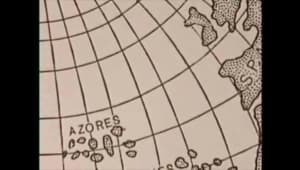 Not realizing he was on the mainland of North America, he thought he had landed on another island. He named the region Florida (meaning "flowery"), in reference to its lush floral vegetation and because he discovered it at Easter time, which Spaniards referred to as Pascua Florida ("feast of flowers"). 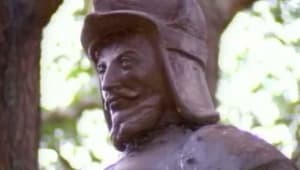 Though often credited with “discovering” Florida, Ponce de León merely landed in an area that had been inhabited by people for a considerably long time. 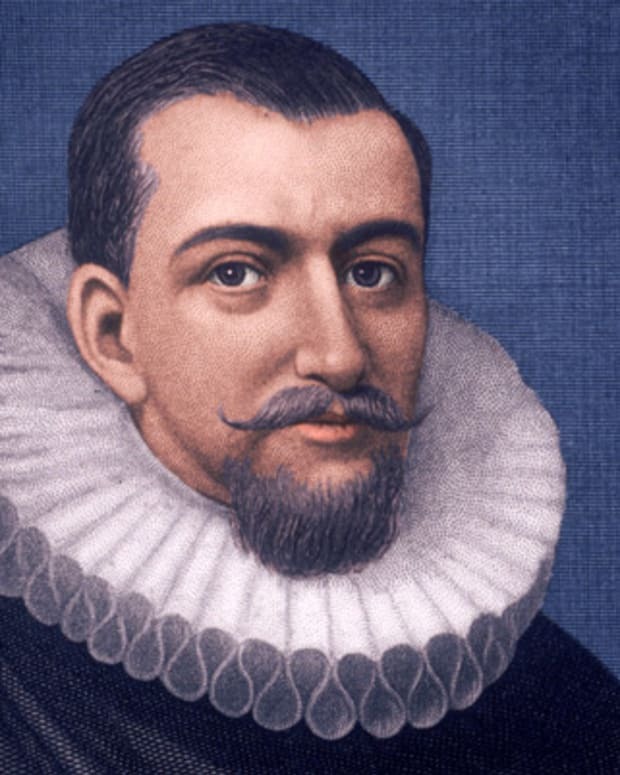 In addition, he was not the first European to explore the area. 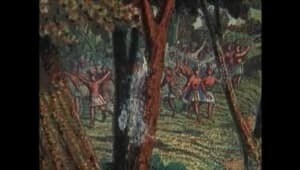 Spanish slave expeditions had raided the Bahamas on a regular basis for years prior, and there is evidence that some made it as far as the east coast of Florida. 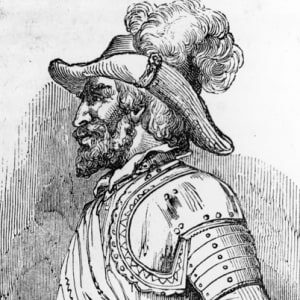 Upon returning to Puerto Rico later that year, Ponce de León found the island in chaos. 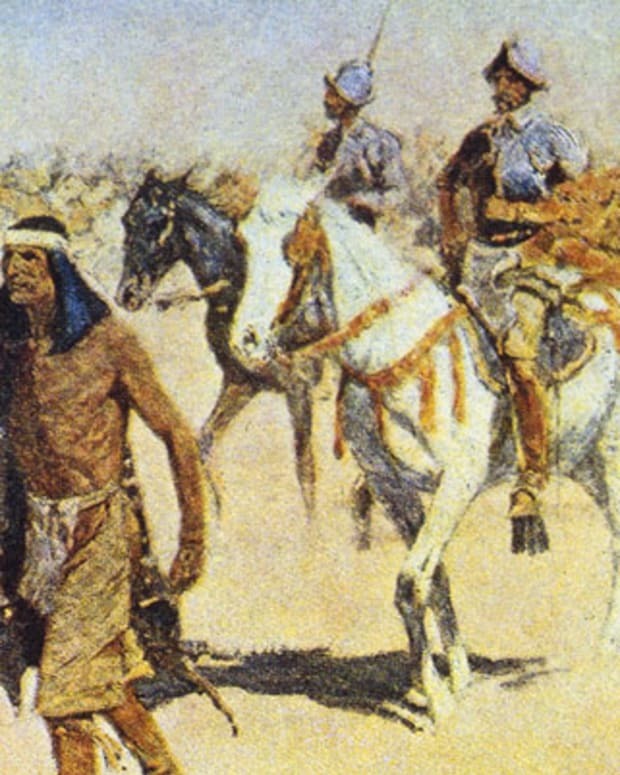 A neighboring tribe of Caribs had burned the settlement to the ground and killed several Spaniards. His own house was destroyed and his family had narrowly escaped death. 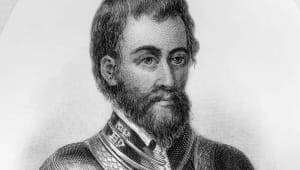 In 1514, Ponce de León returned to Spain, where he reported on his discoveries and was named military governor of Bimini and Florida, securing permission to colonize those regions. 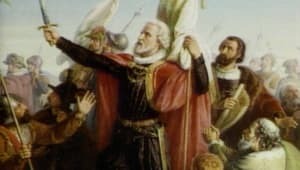 The Spanish crown also ordered him to organize a small army to subdue a native uprising on Puerto Rico that had continued in his absence. He left Spain with a small fleet in May 1515. Historical accounts of his encounters with the Caribs on Puerto Rico are vague, but it seems there was a series of military engagements with no clear outcome. 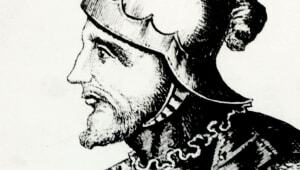 Ponce de León eventually broke off hostilities upon learning that his major supporter, King Ferdinand, had died in Spain, and he quickly returned to protect his claims and titles. He stayed there for two years, until he finally received assurances that his financial empire was secure and returned to Puerto Rico. 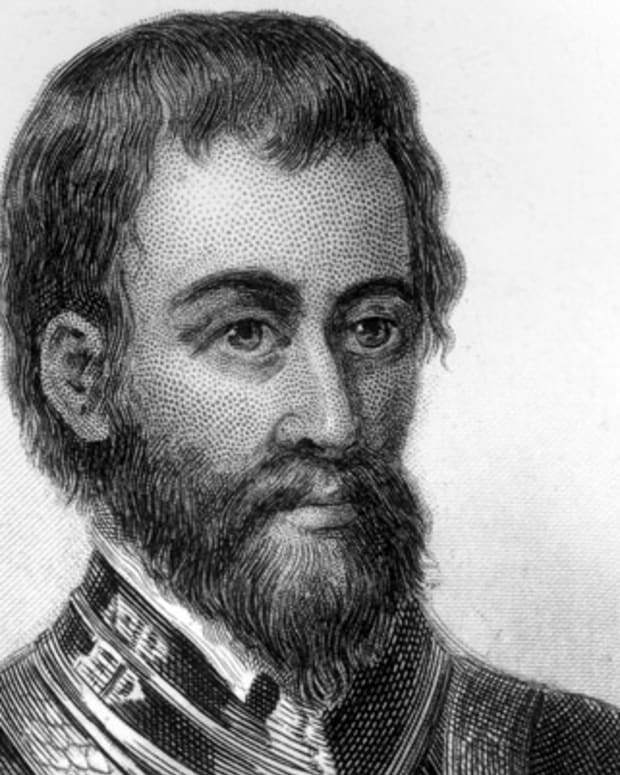 In February 1521, Ponce de León left Puerto Rico for a second exploration of Florida. Records are scarce, but some accounts describe a poorly organized trip. The expedition landed somewhere on the western side of the Florida peninsula, where it was soon attacked by Calusa warriors. 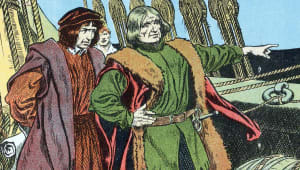 Ponce de León was wounded in the confrontation, possibly by a poison arrow to his thigh. 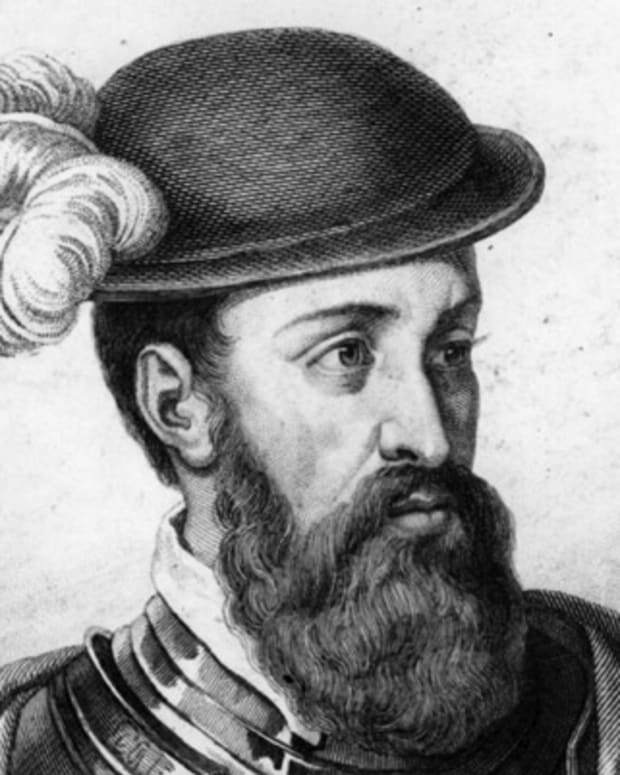 The expedition sailed back to Cuba, where he died in July 1521. Juan Ponce de León was a product of his time—ambitious, hardworking and ruthless when the occasion called for it. 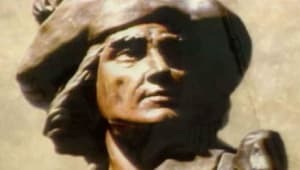 He built a small financial empire that helped advance Spanish colonization in the Caribbean, and he might have gone even further had he been able to avoid political intrigue with the Columbus family. 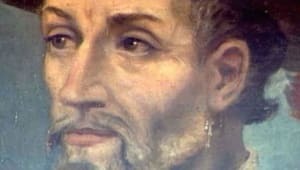 Ponce de León will forever be associated with the fountain of youth, even though there is no record that he deliberately searched for it. 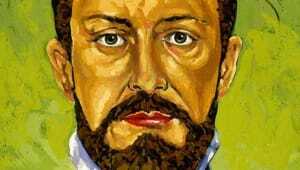 Though he acknowledges the existence of the fable in his memoir, he was by all accounts far too practical a man to waste time on such a fantasy amidst the building of his fortune.